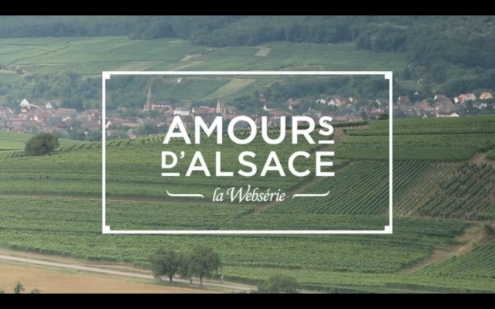 From October 23 to December 3, the French CBC’s video-on-demand service will be presenting a docudrama webseries on the wines of Alsace (in French). Every Wednesday, viewers are invited to follow along as a fictional documentary maker called Antoine Huot travels through Alsace meeting and “interviewing” winemakers along the way. 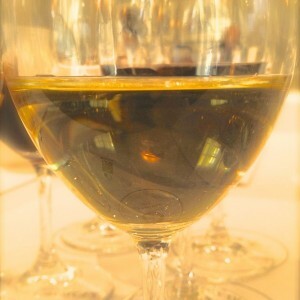 The story is fictional though the winemakers themselves are the real deal. 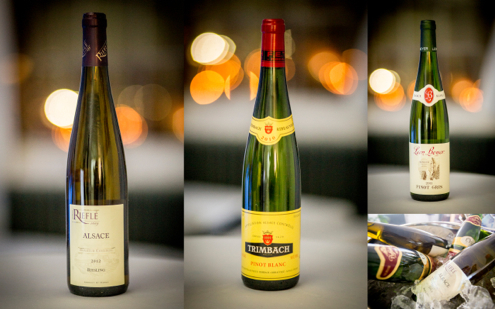 While you may learn more about these famous French wines along the way, take advantage of the opportunity to enter the contest attached to the series, for your chance to win a one-week trip for 2 to Alsace including airfare, vineyard visits and travel money. To enter, you simply answer the week’s quizz question. Personally, I can’t even remember how many bottles of Gentil Hugel I have bought throughout the years, to serve with a good cheese fondue. If you speak French, you can watch the series here. Good luck all! A press junket to Alsace, now, I wouldn’t say no to that, lol.